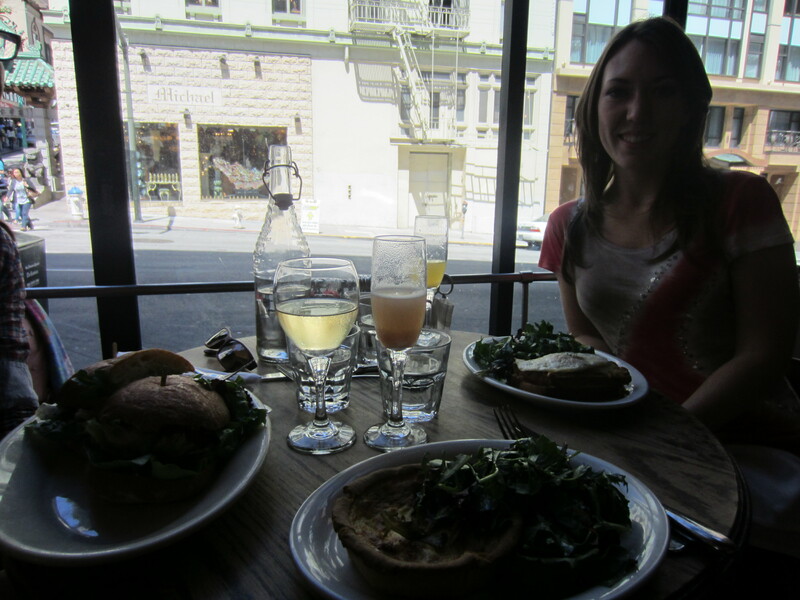 One of my sisters from Kappa Delta, Britney, wanted me to introduce her to authentic French restaurants in the Bay Area, and since I only know of 3 and they’re all in San Francisco, we decided to take a little trip! 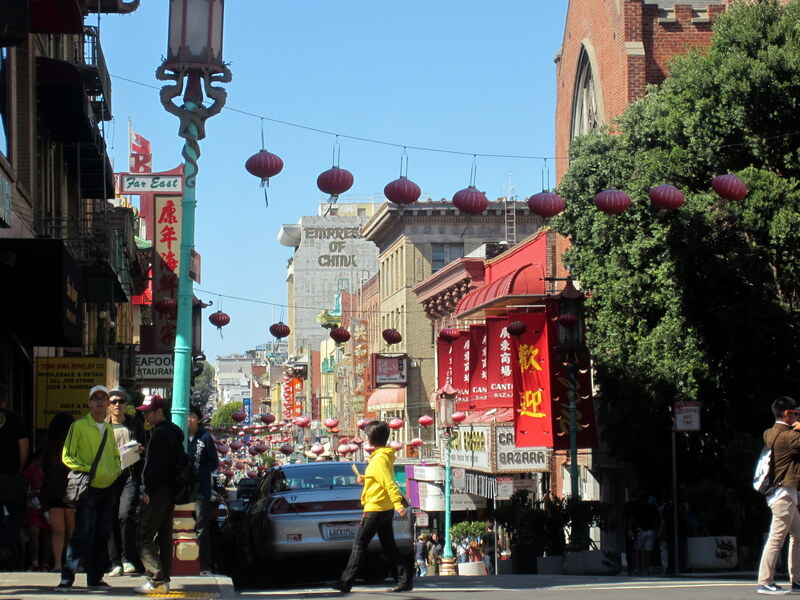 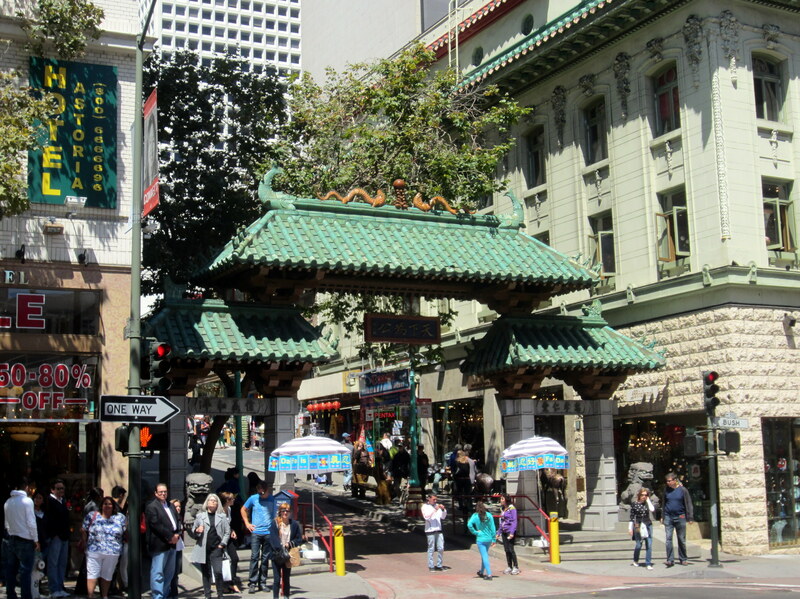 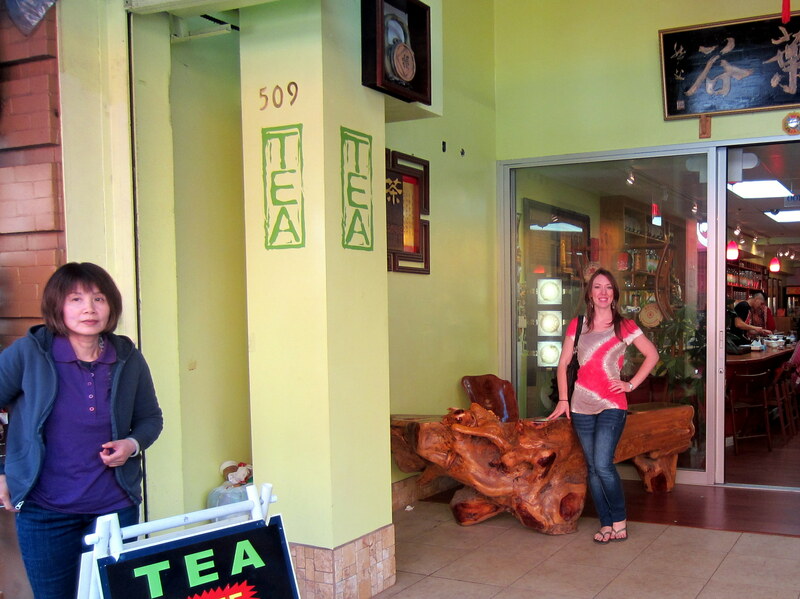 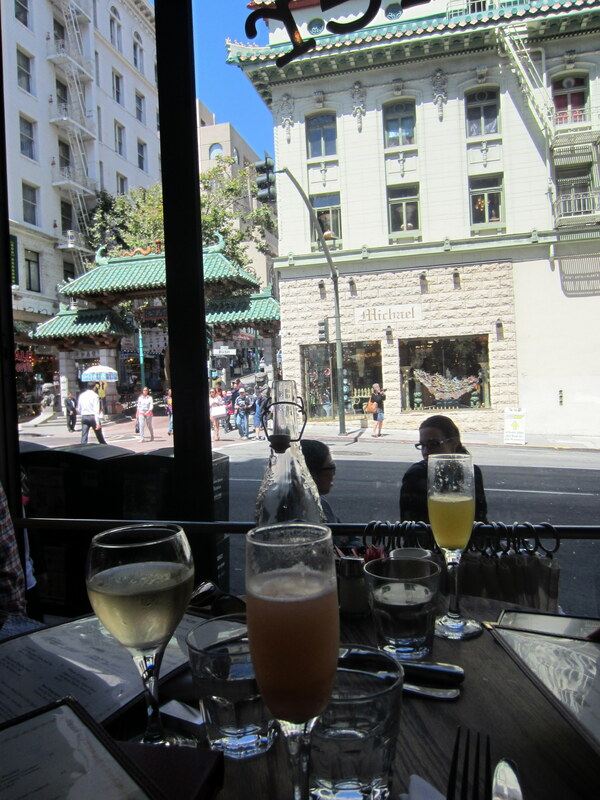 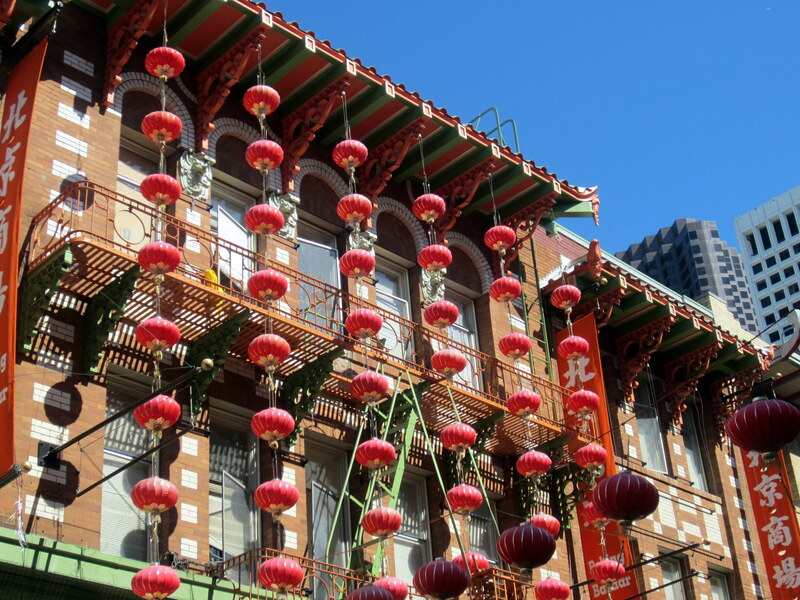 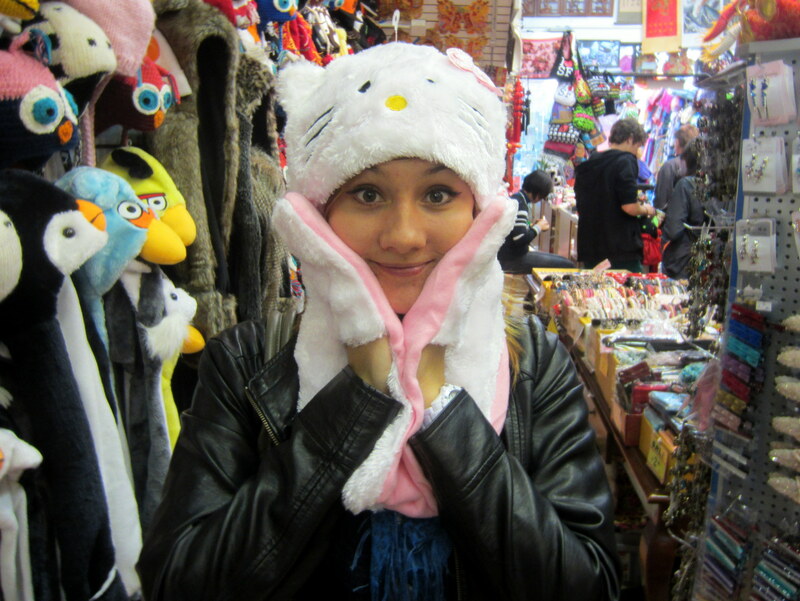 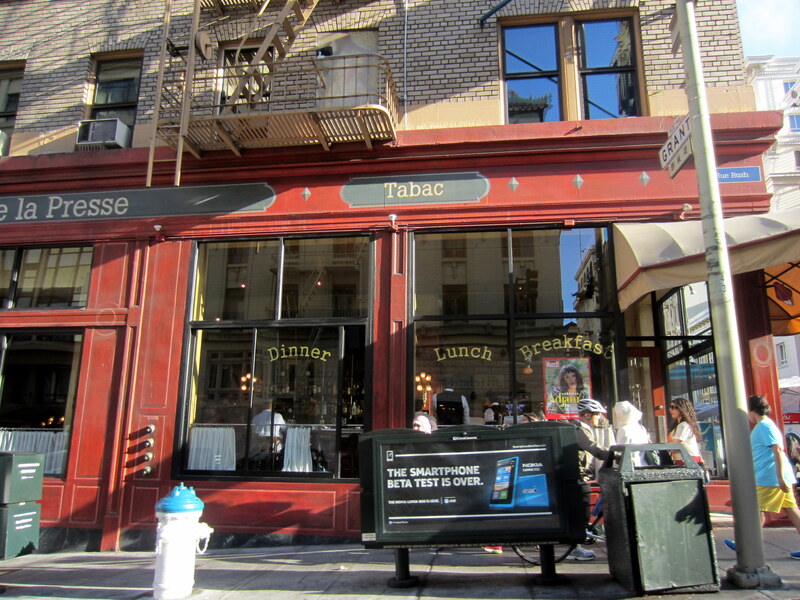 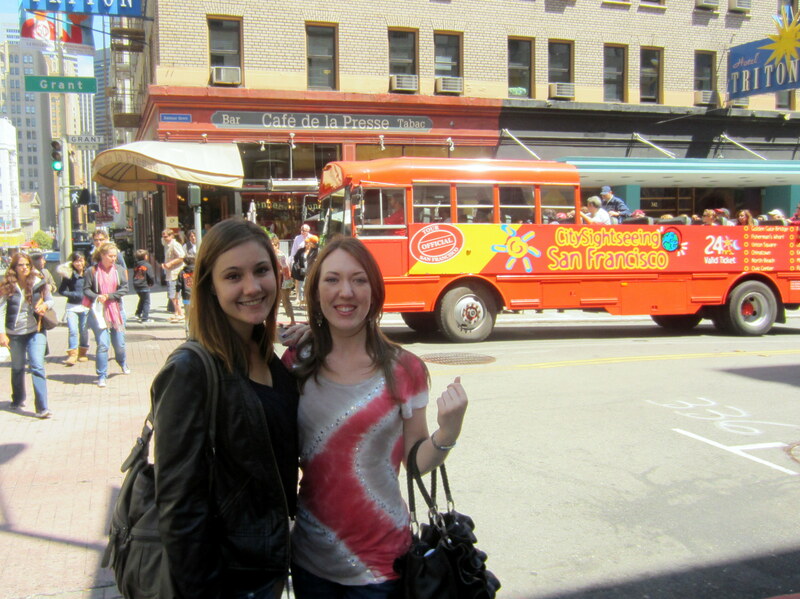 The entrance to San Francisco’s Chinatown is right next to Café de la Presse! 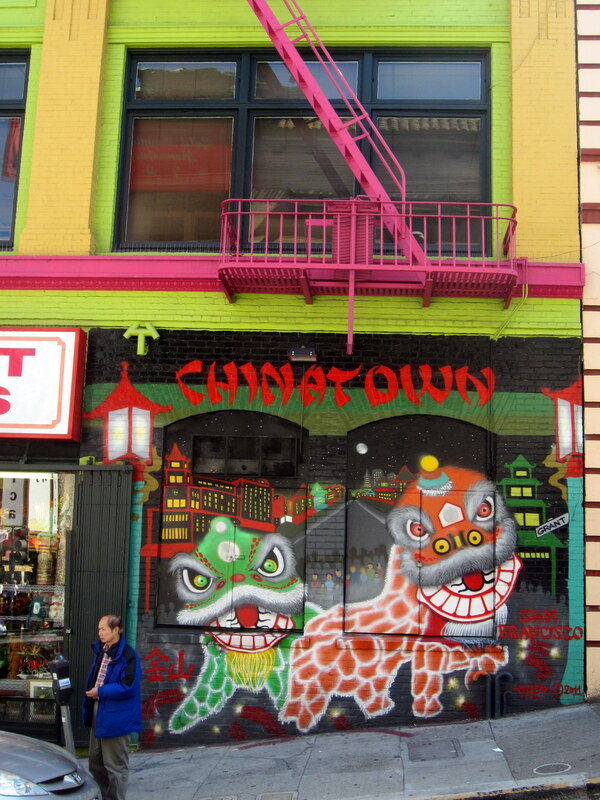 It was decorated with pretty red lanterns =D I think they were probably left over from a festival — don’t know what Chinese festival there was in the last month though…. 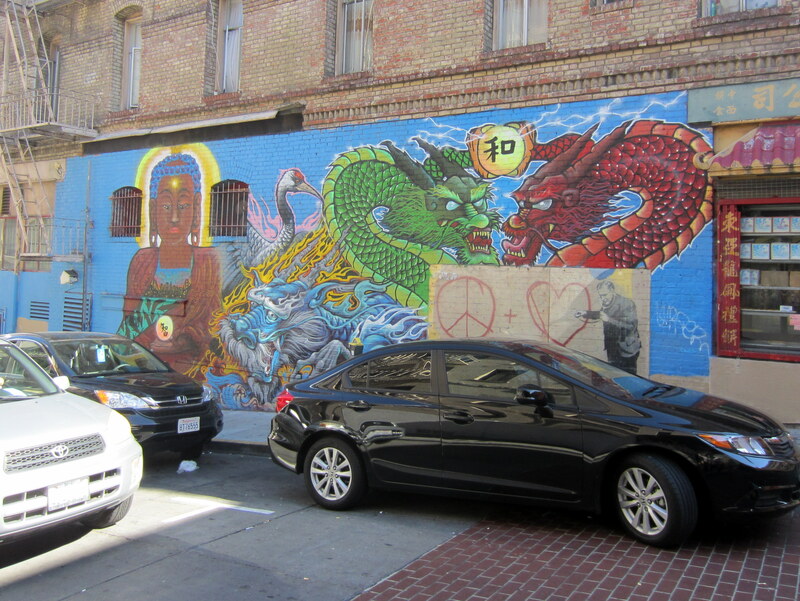 Found some great street art too!